It is super easy to grow dianthus plants in pots. 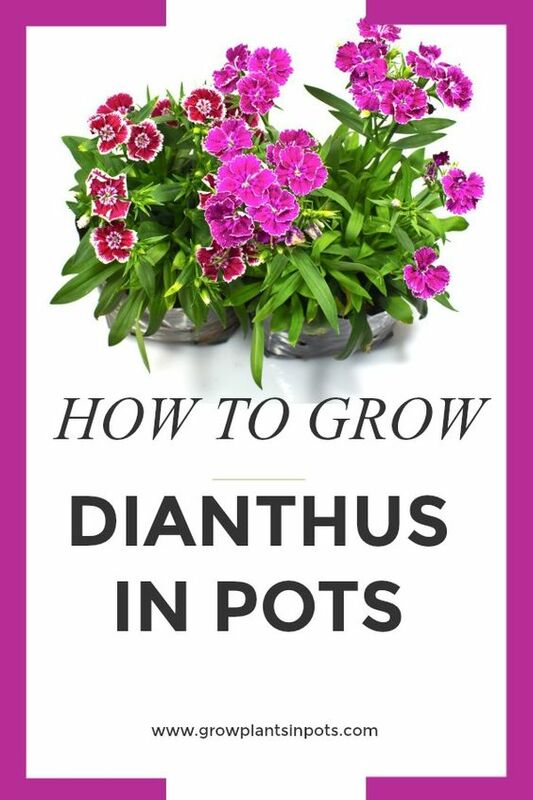 But before I tell you how to grow dianthus plants in post, I want to give you a little history of dianthus. Dianthus plants come in many varieties and are also commonly known as pinks (Dianthus spp) or Sweet William (Dianthus barbatus). Dianthus belong to the plant family which include carnations. Some people may also refer to dianthus as carnation. The dianthus plant is native to Southern Europe and parts of Asia. The name Dianthus also means divine flower. They are perennial flowers with rough edges and they grow to approximately 30 cm - 75 cm. Dianthus have become popular garden plants, but are also well suited as balcony or patio pot plants. If you are considering planting dianthus in pots, read on and find out how you can grow and care for dianthus in containers. Sun: To grow dianthus plants in pots, choose a spot where the plant can get full sun for about 4 to 5 hours daily. If you find it difficult to match that requirement, dianthus will also tolerate part shade, but it will not grow as well, and the flowers and plant as a whole may not be as lush. 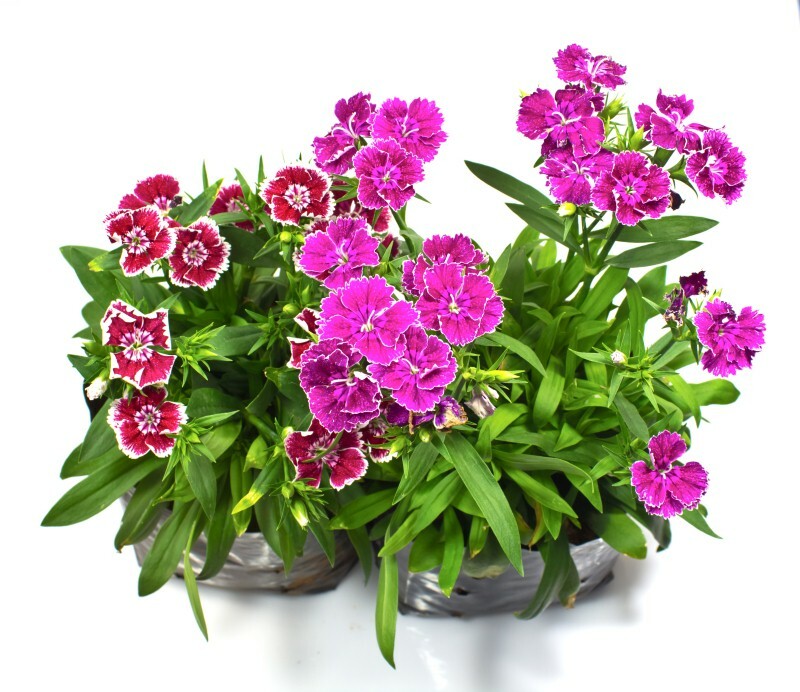 To care for dianthus plants in pots make sure that the climate is cool, and that there is good air circulation at all times especially around the stems. They should also be kept away from any lingering moisture. Soil: To grow and care for dianthus plants in pots you need to use slightly alkaline soil. Spread at least a 2-inch layer of compost and an inch layer of manure on the soil's surface. The soil should also drain well. When caring for dianthus plants in containers, make sure to keep the soil evenly moist when watering them. Also do not let the potting soil dry out or over water your dianthus plants. 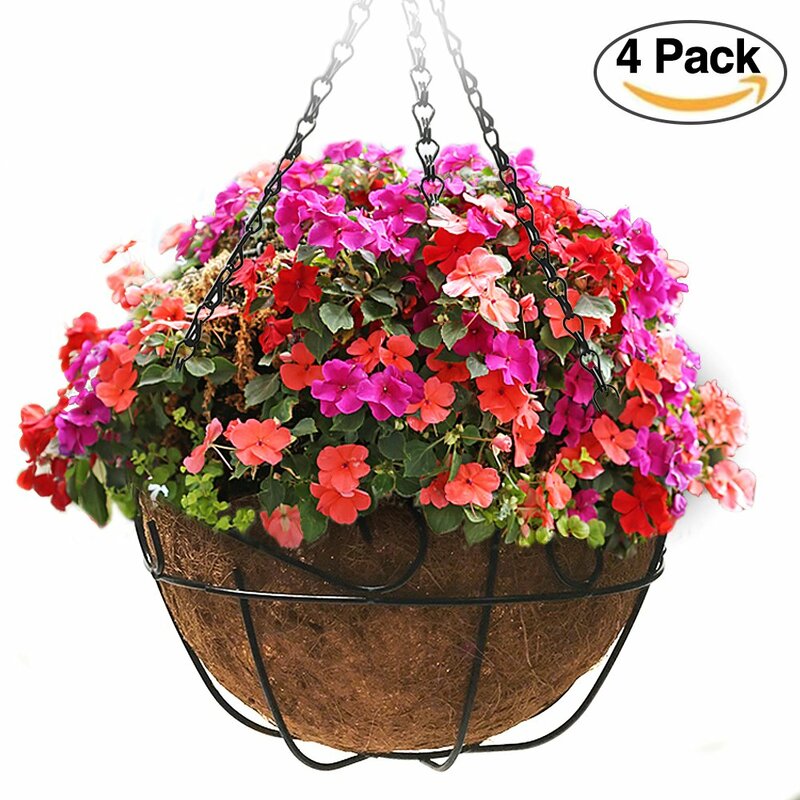 Fertilizer: To care for dianthus plants in pots you need to apply fertilizer every 6 to 8 weeks. Alternatively, you can add a slow release fertilizer into the soil when planting the pinks. This will remove you from the responsibility of having to fertilize them. To make sure that you give proper care for dianthus plants in pots you need to follow the recommended quantities. Carnations are usually not affected by garden pests or disease. However, they occasionally can get attacked by insects and pests such as spider mites, aphids, stem rot and mildew, so you will need to watch out for those if you want to care for dianthus plants properly. Ready to Grow Dianthus Plants in Containers? 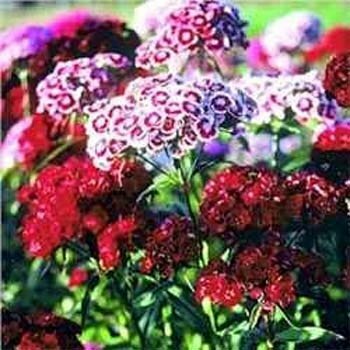 The Sweet William is definitely a pleasant sight for the eye and it is easy to take care of. 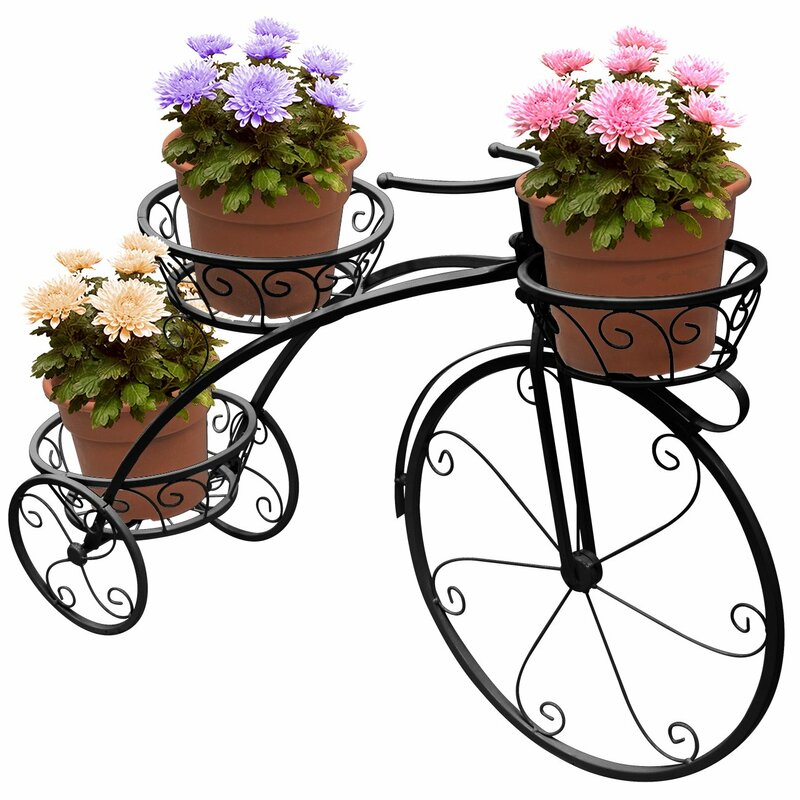 The above steps will go a long way in helping you grow dianthus plants in pots successfully. Just keep in mind that there must be enough sun and good soil if you want the pinks to bloom well. 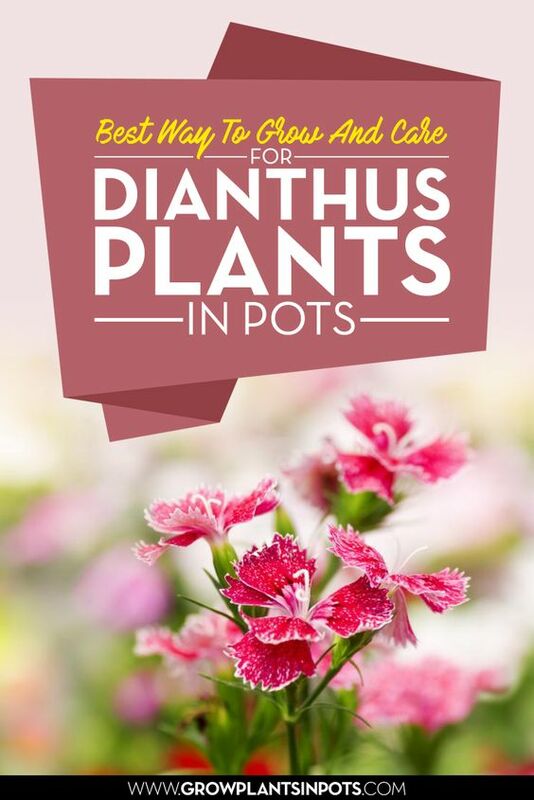 Here is your chance to plant and care for dianthus plants in pots! All you need to do now is pick a pot and get start. 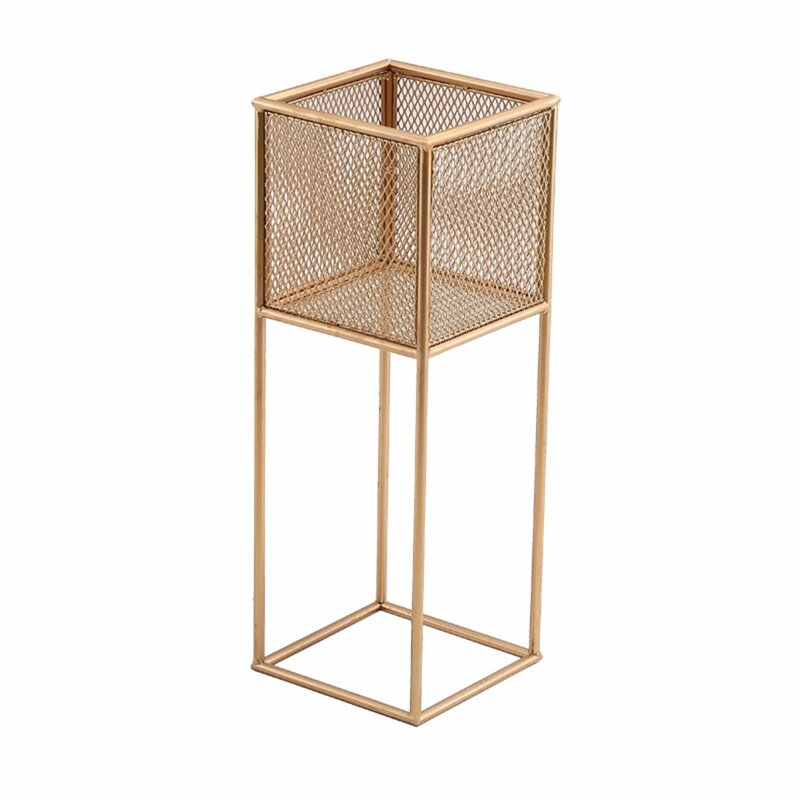 We found some beautiful pots on amazon.